It took more than a decade, but Twitter just turned a profit for the fourth quarter in a row. It took Twitter more than a decade to become profitable, but now it seems like those profits are here to stay. Twitter reported its fourth straight profitable quarter on Thursday. The company’s net income was $789 million for the quarter, but a lot of that was attributed to a massive “one-time release of deferred tax asset valuation allowance,” which accounted for $683 million. If you take that out, Twitter’s net income was $106 million on $758 million in revenue, which was better than expected. In the past four quarters, Twitter’s net profit is just over $1 billion. In the four quarters prior, Twitter lost $367 million. It’s unclear how much other one-time items may have contributed to net profit in the past — Twitter doesn’t usually mention anything. So here’s another sign the business is improving: Twitter’s adjusted earnings were $295 million for the quarter, which were up 39 percent year-over-year. It was Twitter’s largest quarterly profit ever, and certainly a sign that the business — which has been somewhat disappointing in years past, thanks to the company’s user growth issues — has stabilized. Twitter also reported a loss of nine million monthly active users, a decline it had prepared Wall Street for . The company has said this decline in MAUs is mostly due to its efforts to clean up the “health” of the service, something CEO Jack Dorsey reiterated in a statement Thursday. Twitter also listed other reasons its user base declined. For example, Twitter said that GDPR, Europe’s strict new data privacy law, also played a role in its user base decline. Twitter’s daily user base, meanwhile, was up 9 percent over the same quarter a year ago. Twitter still doesn’t break out how large that audience actually is, just how much it’s growing. Still, the company is using that as a sign that its product is improving. 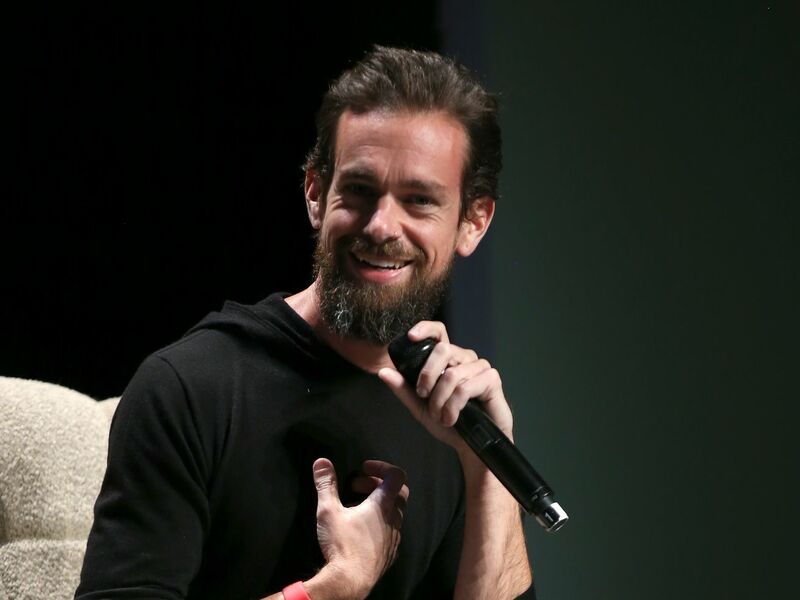 “This quarter’s strong results prove we can prioritize the long-term health of Twitter while growing the number of people who participate in public conversation,” Dorsey added. Investors liked what they saw. Twitter stock was up more than 13 percent in pre-market trading. Review Mi Mix 3: Kamera Geser dan RAM 10GB! !